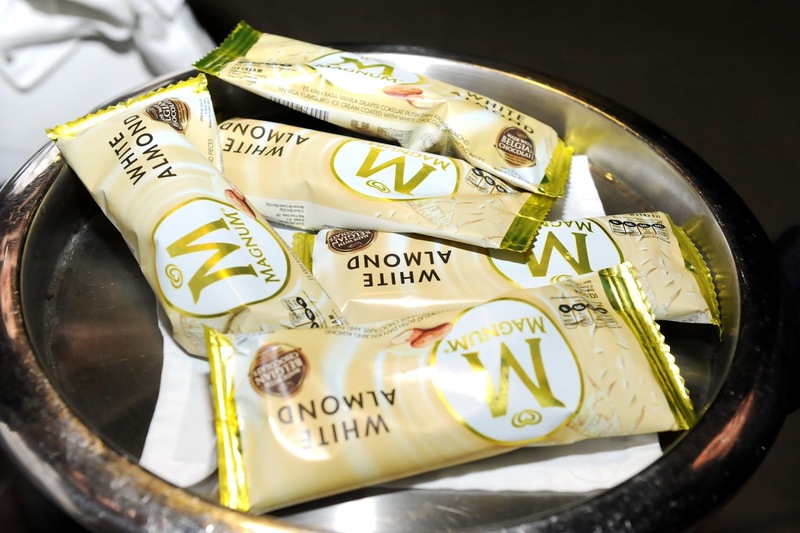 New Magnum White Chocolate Almond Indugence Mall Caravan this Oct. 4!! Be one of the first to try Selecta Magnum’s new White Chocolate Indulgence as they launch the all new Magnum White Chocolate Almond. To celebrate the arrival of the country's first ever white Belgian chocolate ice cream, a White Party attended by some of the Philippines’ top celebrities and influencers was held last September 30 to welcome Selecta Magnum's newest and finest Belgian chocolate creation that’s made of rich vanilla ice cream covered in thick cracking white Belgian chocolate and almond pieces. 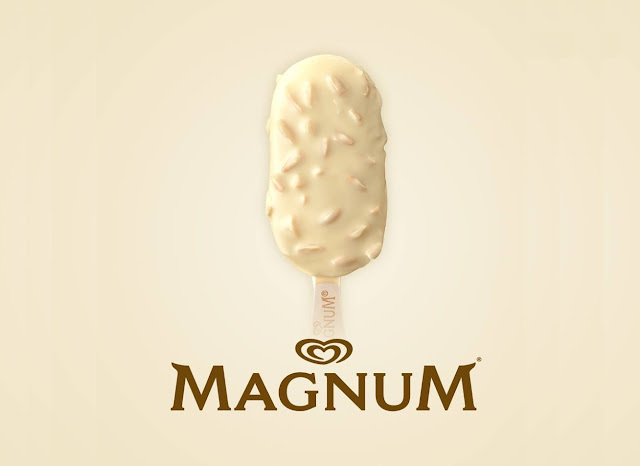 You too can experience the new Magnum White Chocolate Almond as Magnum's white celebration continues through a takeover of malls around the metro this coming October 4 (Sunday). Magnum will takeover SM Megamall, SM North EDSA, SM Mall of Asia, SM Aura, Glorietta 1, Trinoma, Robinsons Magnolia, Robinsons Galleria, Eastwood Mall, Ayala Fairview Terraces, Alabang Town Center, and UP Town Center by storm by giving mall goers the chance to be the very first to try Magnum’s newest flavor. Once the clock strikes 4pm, ice cream fans will get a chance to indulge in Magnum’s White Chocolate Almond together with their favorite Magnum ambassadors and dance to the beats of the hottest DJs in town. 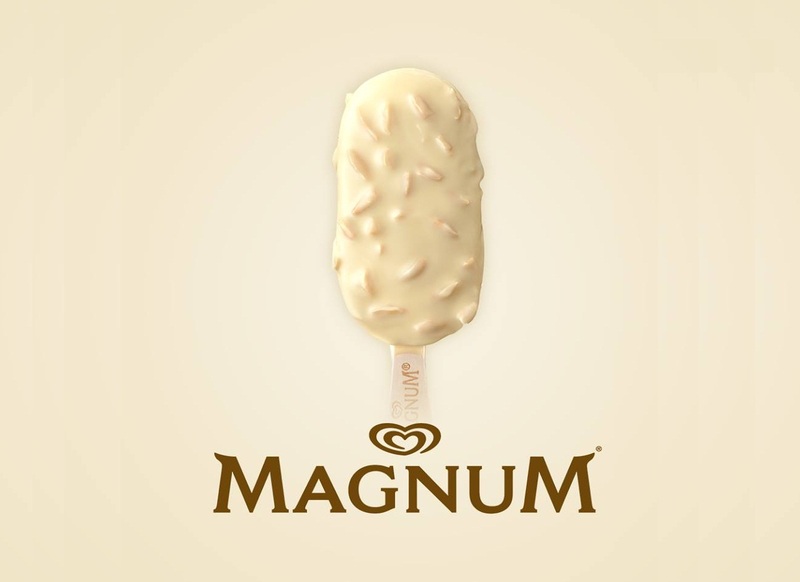 “Magnum has always been about celebrating pleasure and indulging yourself after a hard day’s work. 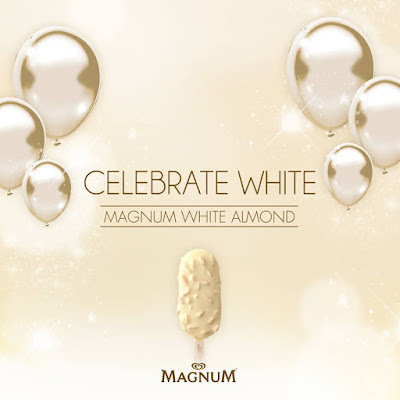 With the launch of Magnum White Chocolate Almond, Magnum once again presents its pleasure seekers a new way to reward themselves – an indulgent flavor that is just so different from our current range,” said Magnum Brand Manager, Andrea Huang. Magnum White Chocolate Almond will be available nationwide on October 5 in all leading supermarkets and convenience stores.